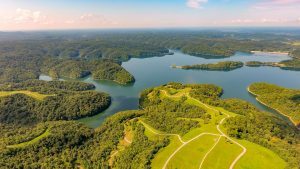 New Release of Never Before Offered Lake Estates! Live at the Lake from Only $9,900! 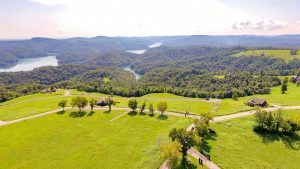 Lake Estates Up to 6 Acres! New Outdoor Pavilion with Firepit and Sunset Views! 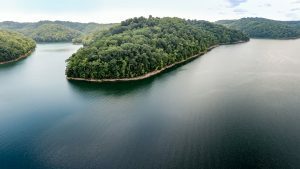 Brand new release of new, never before offered spectacular lake properties in the beautiful mountains of Tennessee! Our previous lot releases saw over 50 properties sell the first day they were offered. Don’t miss this opportunity again to own your piece of heaven in the Tennessee Mountains! 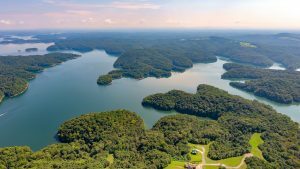 Enjoy any water sport you can imagine on this pristine 28,000 acre lake including boating, fishing, skiing or just relax on one of the many private coves. 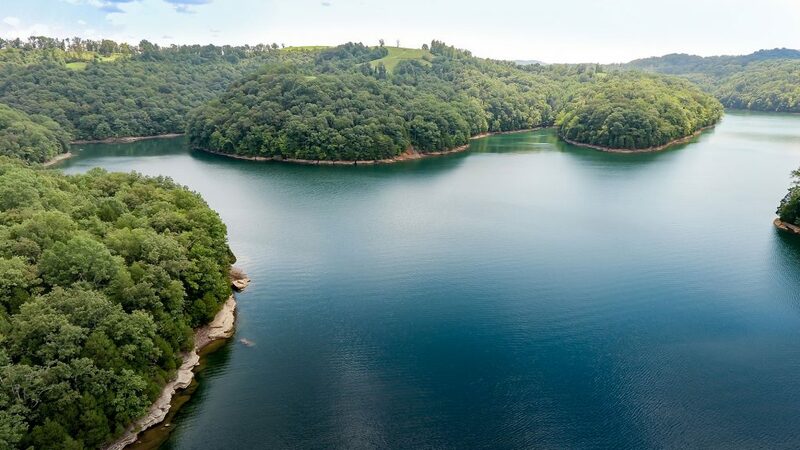 These properties are a short drive off Interstate 40 and convenient to Nashville and Knoxville. 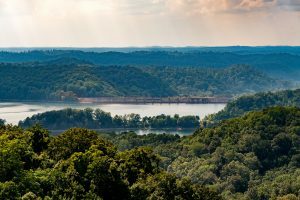 The beautiful area contains the highest points between the Rocky and Smoky Mountains. These properties offer breath-taking lake and mountain views and offered at unbelievable prices with completed infrastructure and world class amenities! Your dream lake property has never been so attainable! 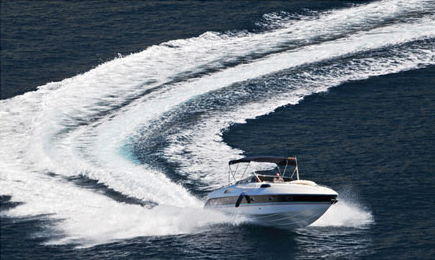 Imagine the wind blowing through your hair as you glide carefree across the water. 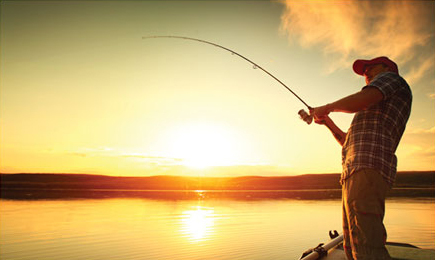 Imagine the feeling of casting a lure in clear, blue water and catching a smallmouth bass. 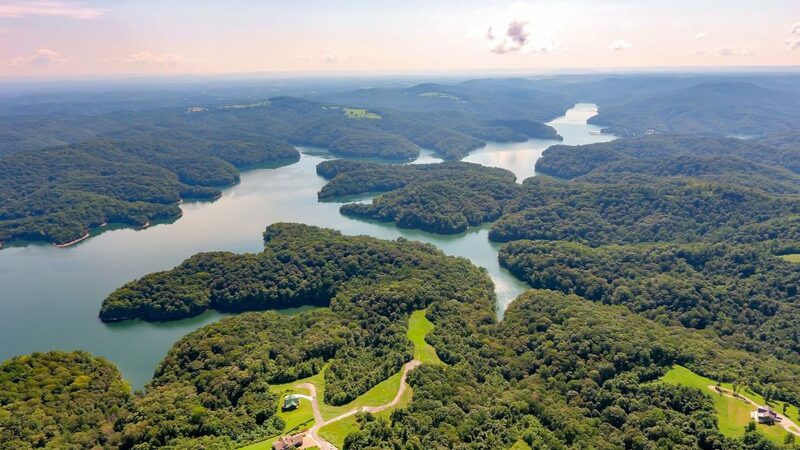 Imagine living above a beautiful lake where the views are absolutely spectacular. If this is the kind of lifestyle you’ve always dreamed about, then dream no more. Welcome to The Pointe! 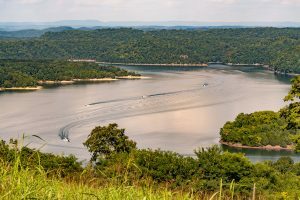 We are a private, gated community where you can enjoy the best of both worlds. 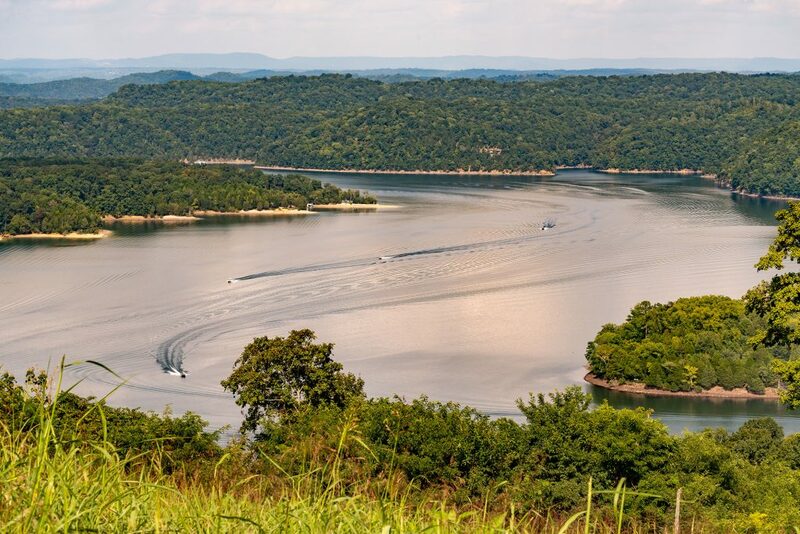 We offer lakefront, lake view and mountain view property all in one. 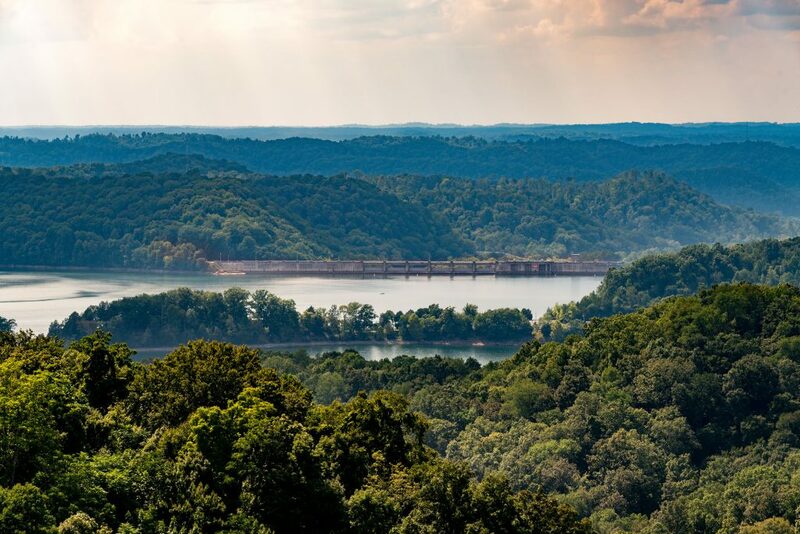 We’re located in central Tennessee, not too far from Nashville, Knoxville, or Chattanooga. 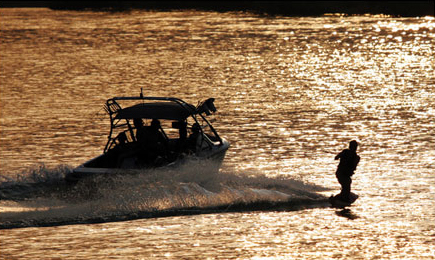 With a full-service marina nearby, boating, fishing or other water sports are readily available. We also offer an 8,000 square-foot clubhouse with game room and fitness center, swimming pool, with recreation area including tennis courts and playground. 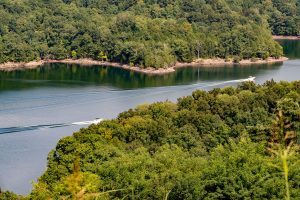 The Pointe is a short drive off Interstate 40 and convenient to Nashville and Knoxville. The beautiful area contains the highest points between the Rocky and Smoky Mountains. As the song goes, you “can see for miles and miles” from The Pointe. *Log home package consists of land and building materials. Construction is buyer’s responsibility. Styles and sizes may vary. Home plans must be approved by the Architectural Control Committee before construction. No discounts can be applied to advertised properties. Seller paid closing costs with exception of prorated taxes and POA dues on cash purchase closed within 10 days of executed contract. “Zero Down” investment is purchase with IRA or 401k with deposit to reserve property held in escrow until closing and refunded at closing. Boat slip is a one year lease at local marina. Renewal of slip rental is buyer’s responsibility. 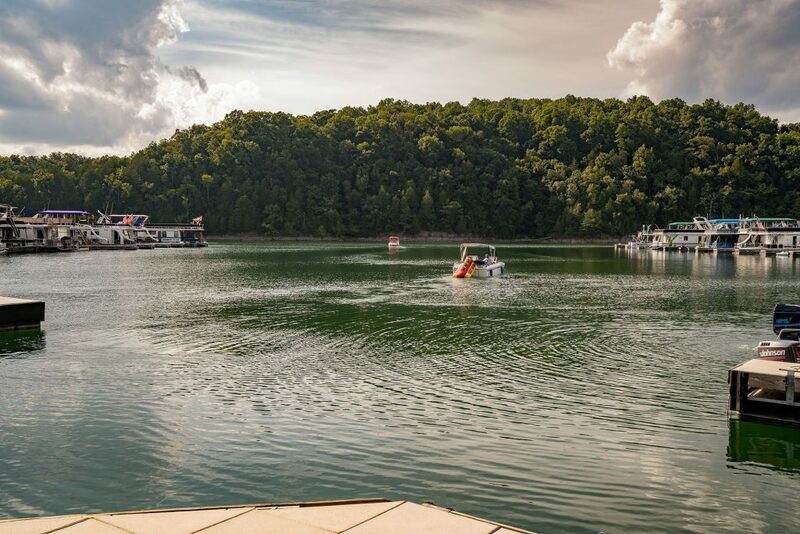 Priority access to boat slip for owner gives them first opportunity to reserve a boat slip rental at nearby marina, contingent upon availability and prior existing reservations.